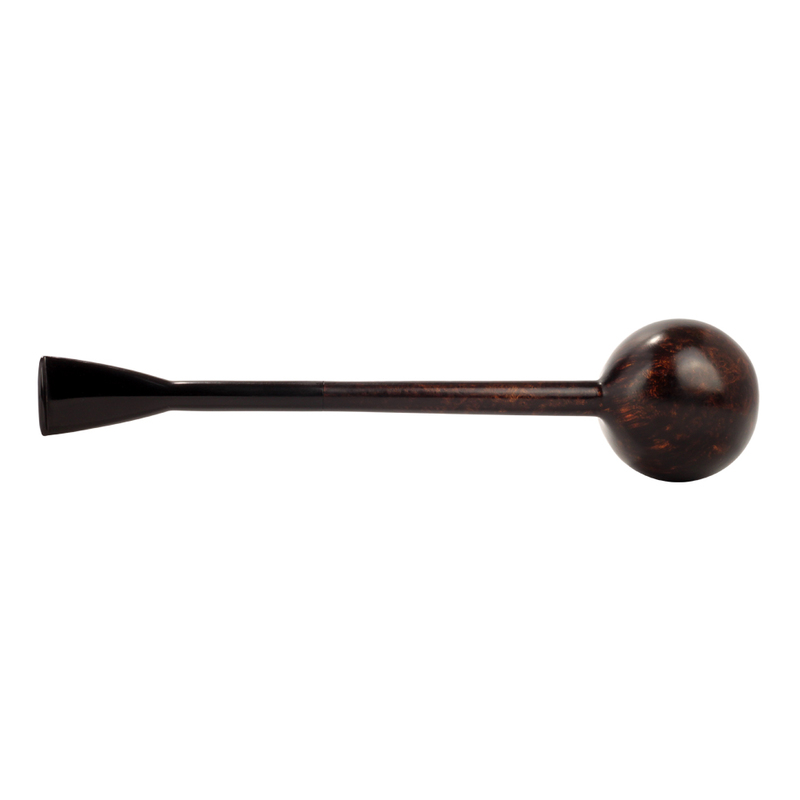 Pencil shanks present a wonderful challenge and opportunity. 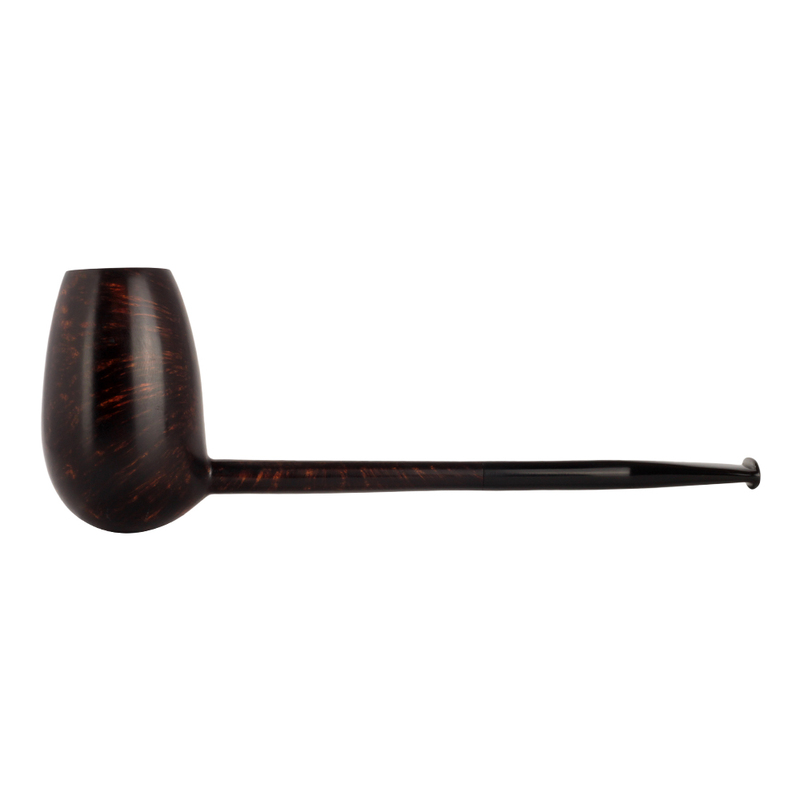 Just how to marry the shape and proportions of the bowl to the slender shank? 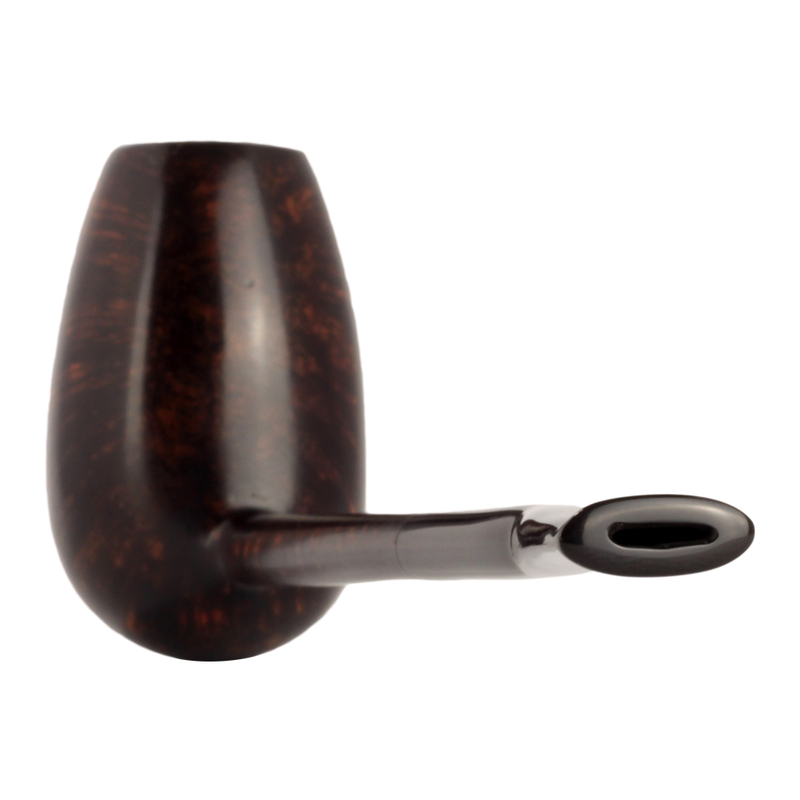 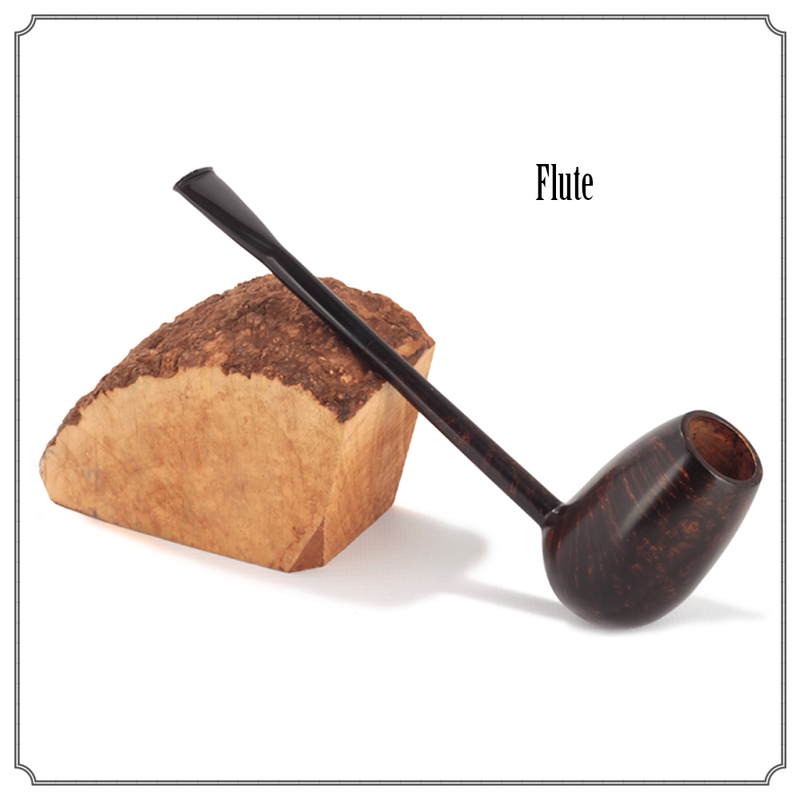 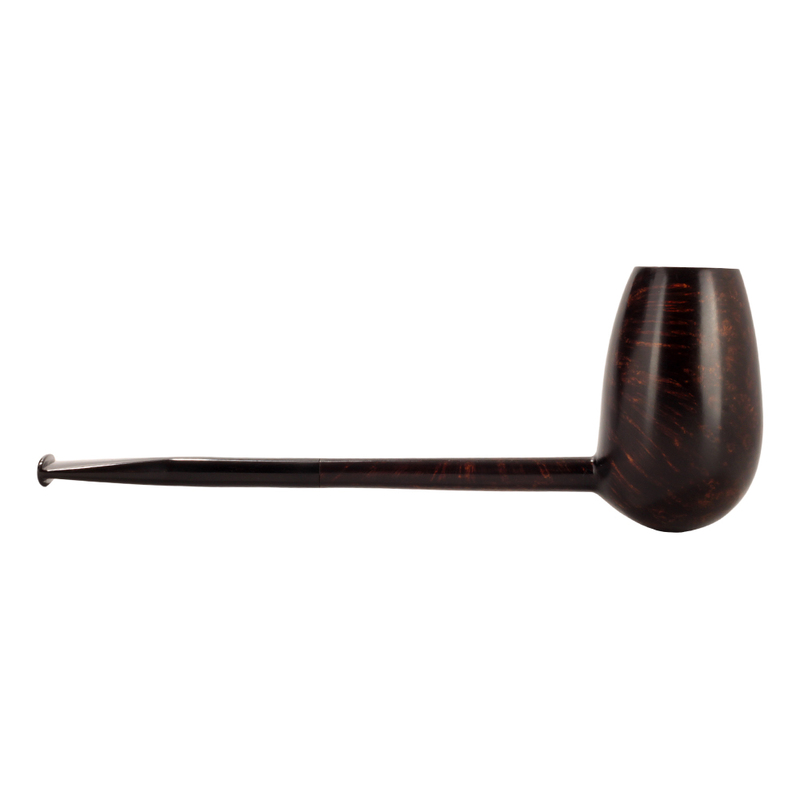 Here is one possibility – the flute shape possesses an elegance all its own, the thinness of the rim echoing the shank. The dropped bowl not only lends a little weight to the composition but also counters the problem of the chamber wall being too thin at the bottom.